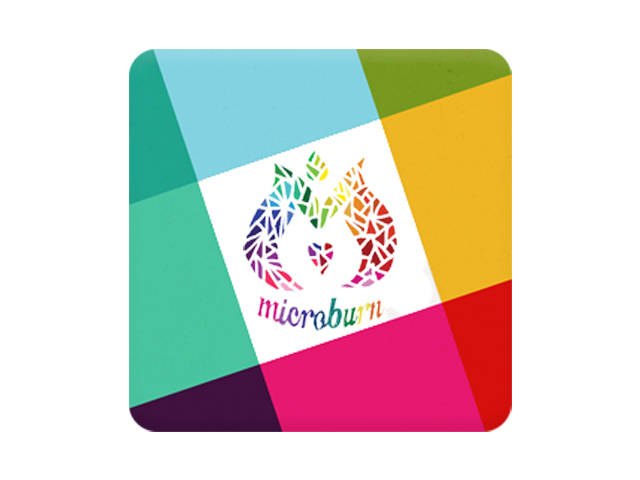 MicroBurn teams get together and discuss how to make everything run smoothly, all on Slack. Open and transparent communication about everything. Join us and play your part in creating MicroBurn magic.